Google Buys Bump, Maker of Contact Info Exchange App - trendistic.com: ever tried. ever failed. no matter. try again. fail again. fail better. 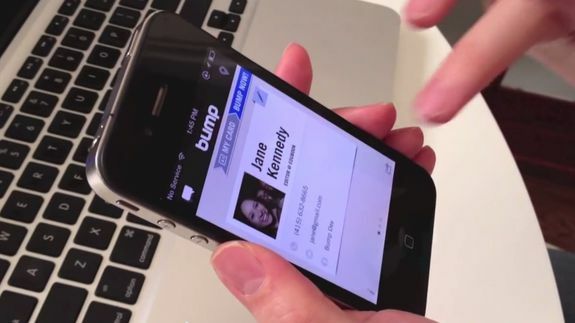 Google has purchased Bump, a 4-year old company known for its eponymous mobile app, which lets users exchange contact information by bumping their phones. How Does a Meme Become a Viral Sensation?